company over a billion dollars and elevating it to unicorn status. 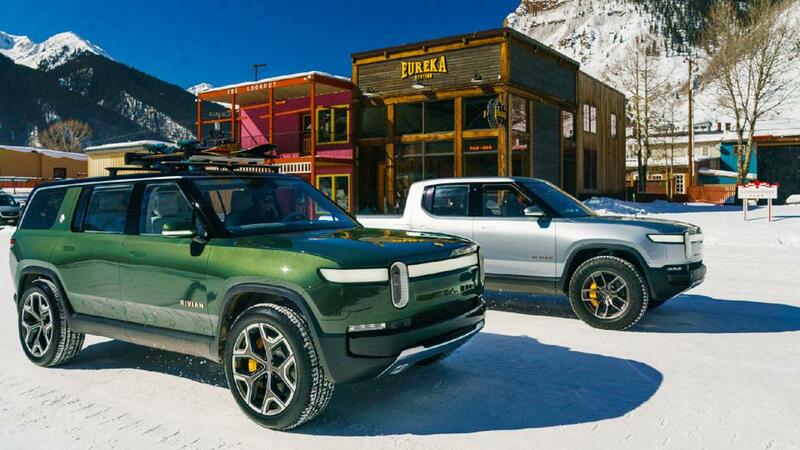 sustainable mobility,” said R.J. Scaringe, founder and CEO of Rivian. associate director of the New England University Transportation Center. "That's a big very strategic move." 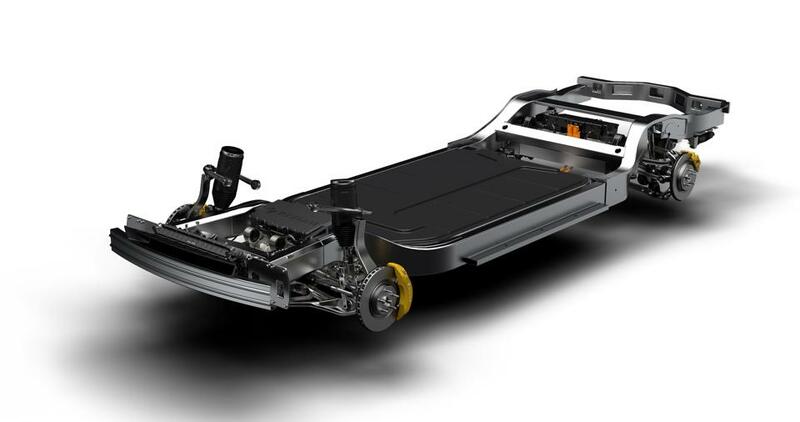 platform to move its EV efforts forward. capitalized. 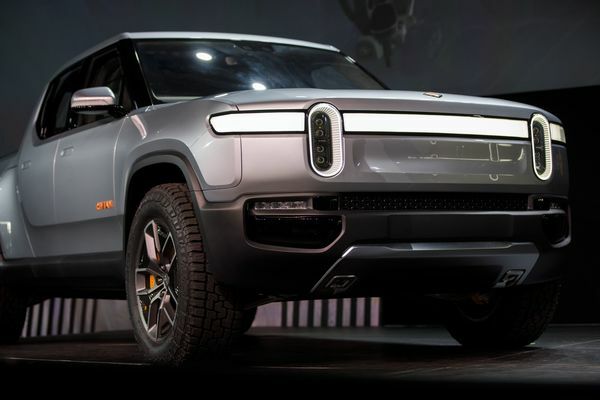 All before it has produced a single truck or SUV. and speed—both will be able to sprint from zero to 60 mph in 3 seconds.